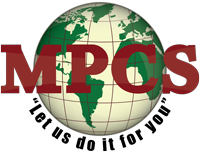 MPCS is committed to providing you and your employees with the best selection of events. A list of event options offered include: Movies, Karaoke Parties, Baby Showers, Small Staff Gathering, Theme Park and Special Event Tickets to In-house Services. These services offer savings as well as convenience to your employees. Contact our experts and “let us do it for you”.